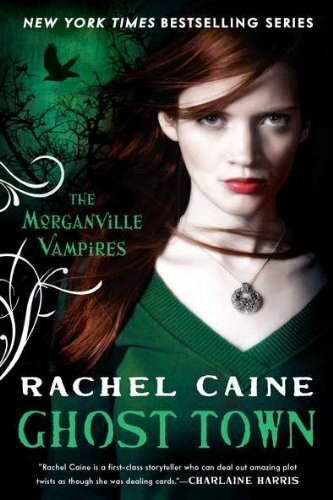 by Rachel Caine | Teens | This book has not been rated. Registered by solittletime, Portland, Maine, USA on October 5, 2017. Pre-numbered label used for registration. Withdrawn paperback library book.